Dear Friends, our final 2016 fundraising event, designated to help build the 3rd wing of the secondary school Instituto Augusto Cesar Sandino in La Carreta, will be a yard sale on Saturday, Nov. 19, from 7:30 am to 1pm at 70 West Papa in Kahului, Maui. 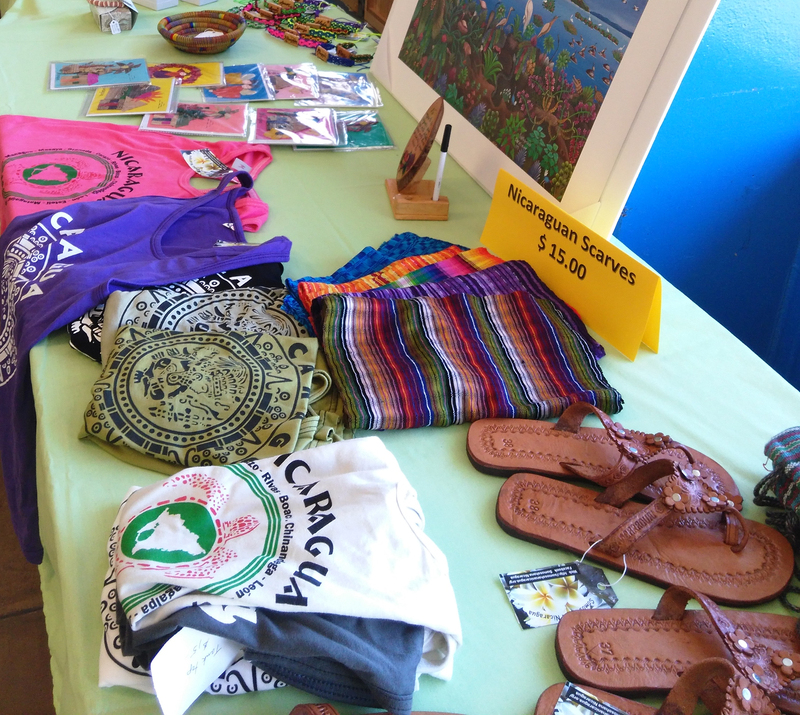 Nicaraguan crafts brought back this summer by our team will be offered, plus new and gently used all-things Christmas: indoor and outdoor decorations, papers and cards, and “giftables.” Donations are being collected through Nov. 14. Please see contacts below if you have things to donate. With your help, we have made a lot of progress this year. Visit our website somosohananicaragua.org for our newest newsletter (2016 Newsletter) with updates on our school that opened with 2 wings completed in March, including the highly popular computer room that’s buzzing all day with use by the students, teachers and former graduates of other regional schools learning how to use the computers. Our Fall 2016 Newsletter is here! 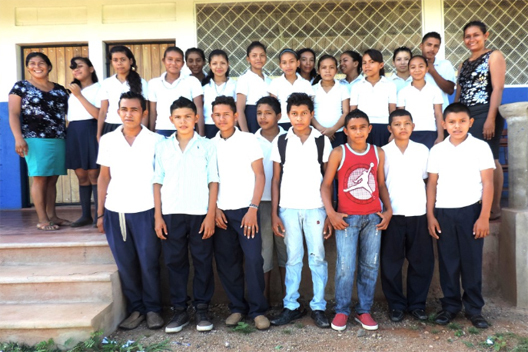 You can read about the progress Somos Ohana Nicaragua has made this year in providing technology for rural youth, the challenge of accessing water, and updates on our school that opened with 2 wings completed in March, including the highly popular computer room that’s buzzing all day with use by the students, teachers and former graduates of other regional schools learning how to use the computers.